When: Sun., April 21, 10 a.m.-4 p.m. 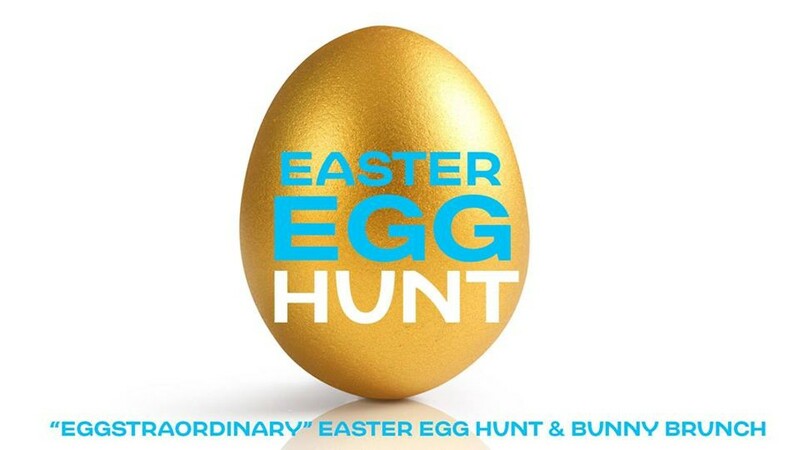 Event features brunch specials and a 1000-egg Easter Egg Hunt, some with extra special prizes, and separate sections for children to hunt for eggs. BYObasket.